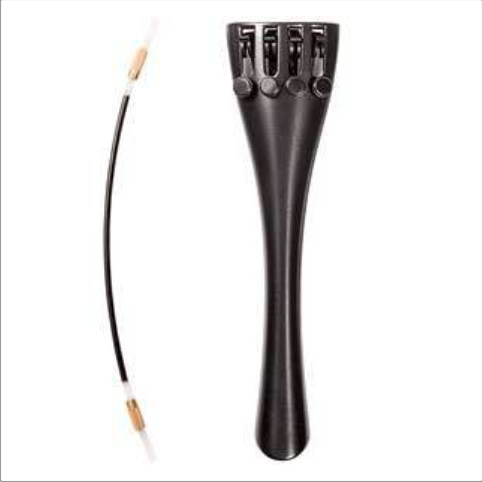 The Wittner Ultra cello tailpiece is ultra strong and light. Tailpiece made of composite material with four integrated finetuners. Comes with a plastic tailcord. Available for cellos from 1/2 to 4/4.